2016-01-27 - Have you ever wondered how rovers could safely explore the surface of a planet? 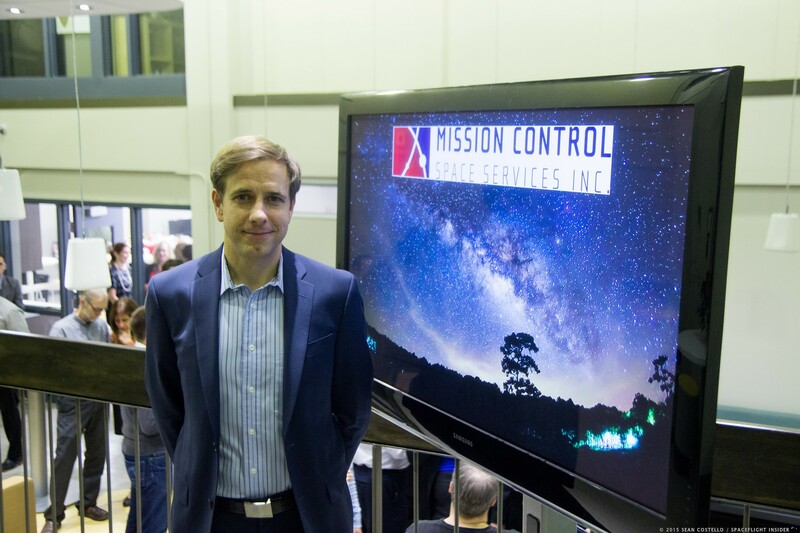 Mission Control Space Services recently received a contract from the Canadian Space Agency to develop a promising technology that does just that! Currently working out of the Carleton-Led Accelerator at Carleton University in Ottawa, this young and dynamic startup is developing an Autonomous Soil Assessment System (ASAS). This system would be capable of detecting unknown hazards such as soft soil that could immobilize a planetary rover and compromise its mission. Operating in real time, it would increase the navigation autonomy of rovers in challenging terrain and improve the speed at which they can travel to different sites of interest. As a result, fewer interventions from the ground operators would be needed. The ultimate objective of this project is to successfully deploy the technology on future planetary exploration missions, while generating commercial opportunities for spinoff technologies here on Earth. Several potential collaborators of Mission Control Space Services have expressed a need for technological capabilities which could emerge from the development of the ASAS project. Beyond space exploration, terrestrial applications have been identified. Portions of the technology could be adapted for the automotive industry. Companies that transform data collected from sensor-equipped vehicles could use this technology to gather information about the surface of a road and provide real-time useful insights for their customers. For instance, the system could determine if the low speed is caused by an icy road or a snow-covered road. Another terrestrial application could be for the commercial cleaning industry. The next generation of smart cleaning robots could benefit from ASAS, as it could improve the robots' autonomy in terms of how it navigates and determines its position. The CSA has contributed to the professional development of several members of the leadership team at Mission Control Space Services. Through various grants to attend conferences such as the International Astronautical Congress, the CSA has facilitated ongoing international relationship building. The ASAS project is developed in collaboration with key partners both from academia and industry, including Concordia University (Concordia's Institute of Aerospace Design and Innovation, Dr. Chris Skonieczny); Dr. Karl Iagnemma, an expert from the U.S.; and two Canadian companies, Ontario Drive and Gear and Canadensys Aerospace. The contract, valued at $469,925, was awarded on November 8, 2015, under the CSA's Space Technologies Development Program(STDP). This program is contributing to the development of industry capabilities by investing in innovative space technologies. It focuses on enhancing Canadian expertise and talent and ensuring the industry's responsiveness to future market demands while maintaining its global competitiveness.